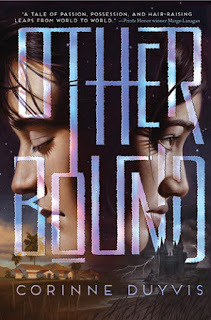 Add your review of "Otherbound" in comments! I highly, HIGHLY recommend this book. It is one of those books that stays with you for a long time. What is great is the story in itself - compelling, surprising, and exciting! 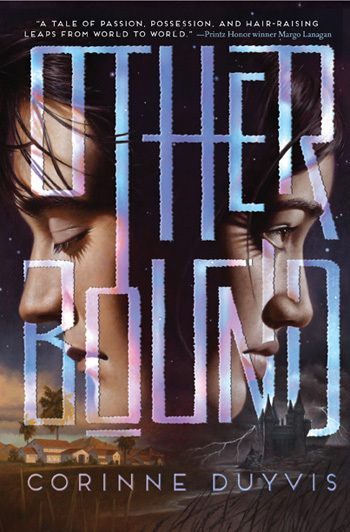 The ending had a great twist and though it's a YA book it's not at all predictable. One of the main characters is bisexual but the story is not a journey of self-discovery. There is a bit of gore and sexual content, that is why I would only recommend for kids twelve years or older. Overall, a great book!